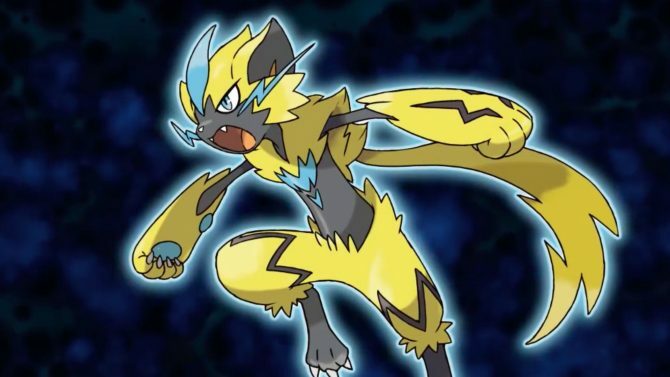 Mythical electric type pokémon Zeroara is making its way to Pokémon: Ultra Sun and Pokémon: Ultra Moon through participating outlets in the US and UK. 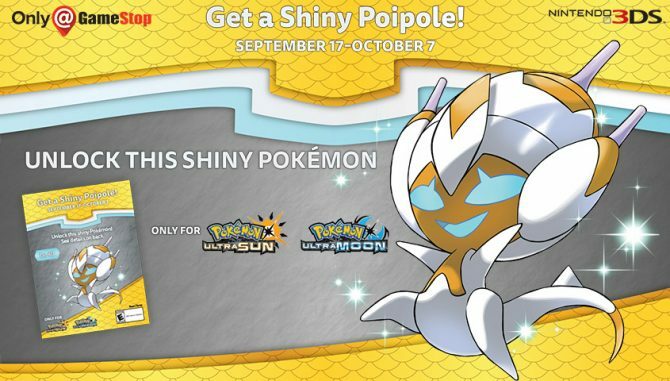 A Shiny Poipole can be yours by visiting participating GameStop stores and obtaining a code for Pokémon Ultra Sun or Pokémon Ultra Moon. 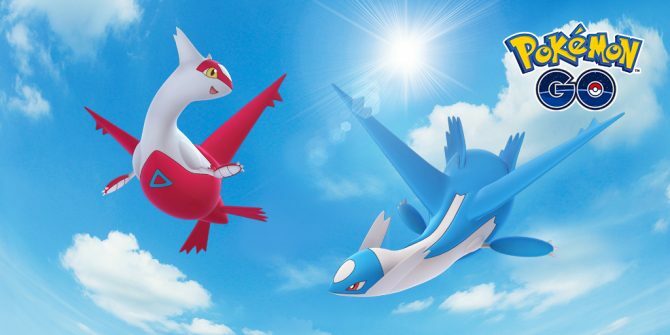 You can grab a free Latios or Latios in Pokémon Ultra Sun and Ultra Moon at Best Buy, starting today and until the end of the month. 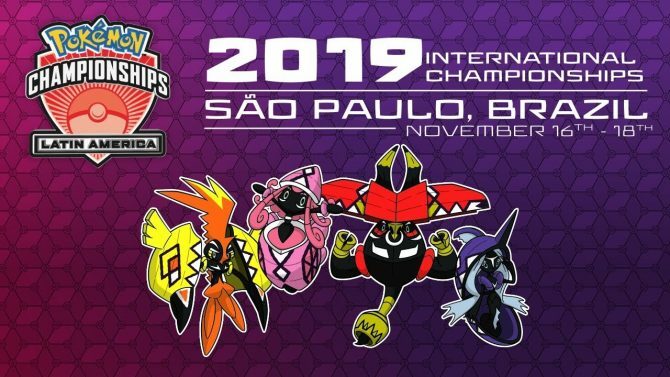 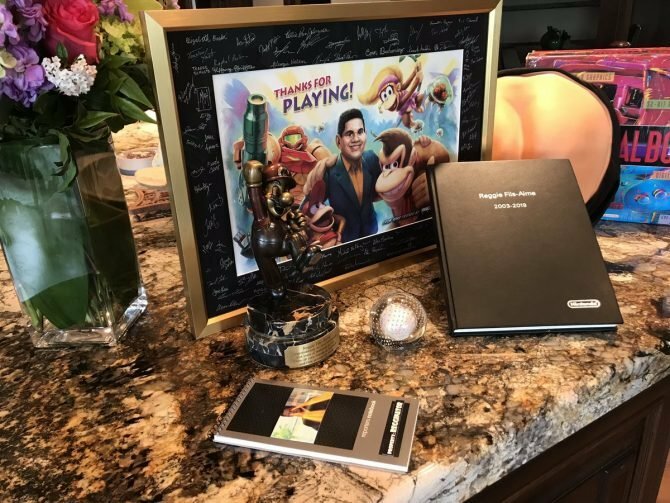 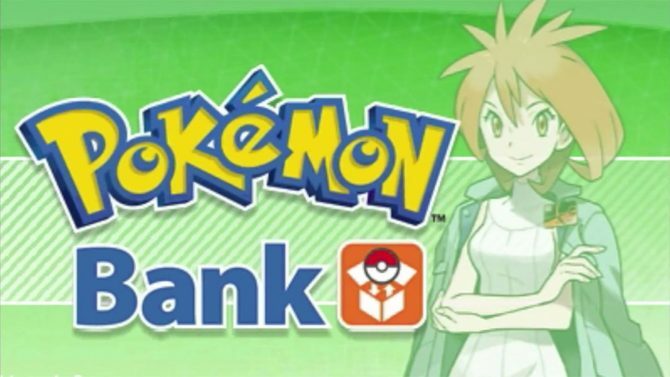 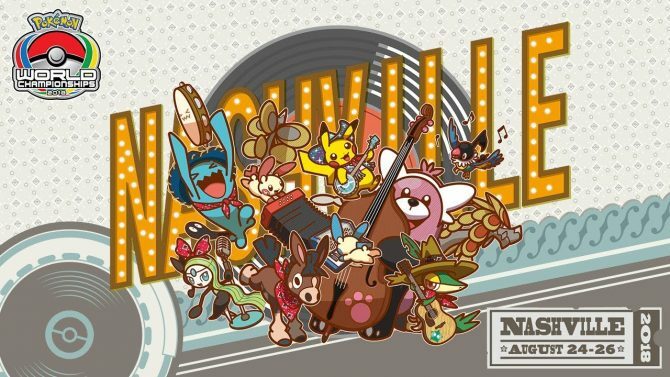 The Pokémon World Championships comes to a close with a number of new trainers claiming the top spot in their respective divisions. 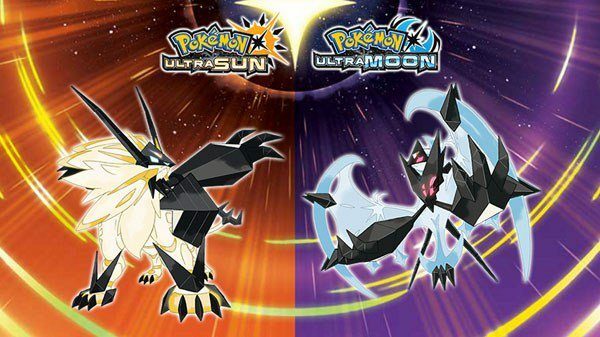 Pokémon Ultra Sun and Pokémon Ultra Moon for Nintendo 3DS sees a healthy uptick in memory with its latest generational upgrade, according to Amazon. 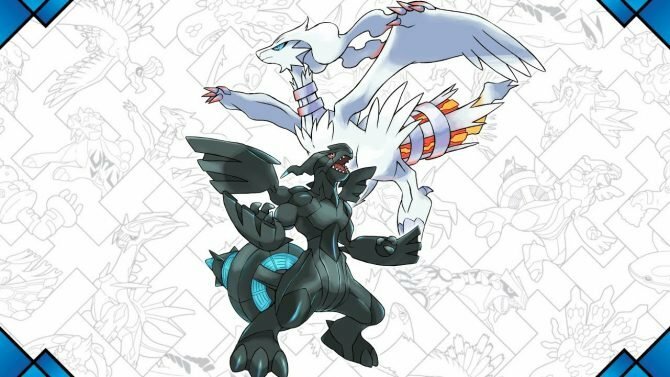 Pokémon Ultra Sun and Pokémon Ultra Moon for Nitnendo 3DS take front stage in today's Nintendo Direct showing new Pokémon, trailer, and more. 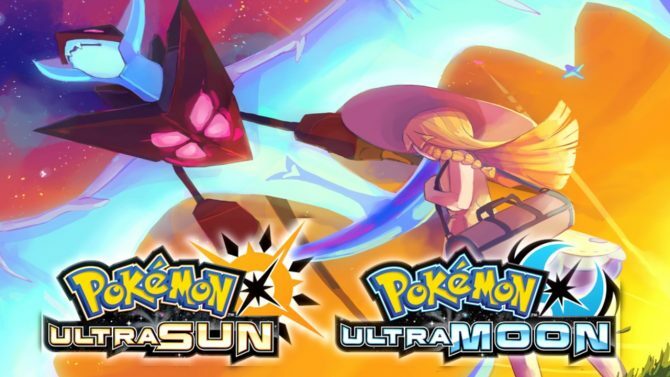 Nintendo has released a brand new trailer for Pokémon Ultra Sun and Moon which shows off some previously unseen gameplay from the title.